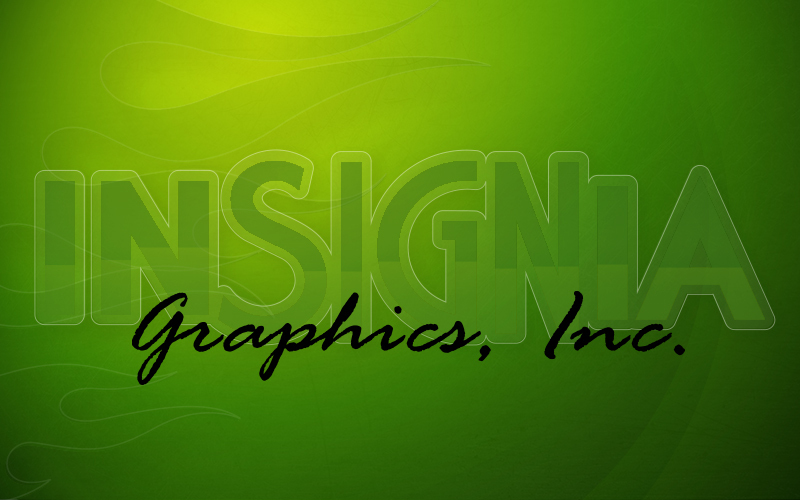 InSIGNia Graphics is located in Adrian Michigan. We provide print graphics for vehicles (individual or fleet), Interior and Exterior Building Signs and Wraps, Outdoor Signs (standard or lit) and much more. Insignia also provides screen printing services for you business or organization.